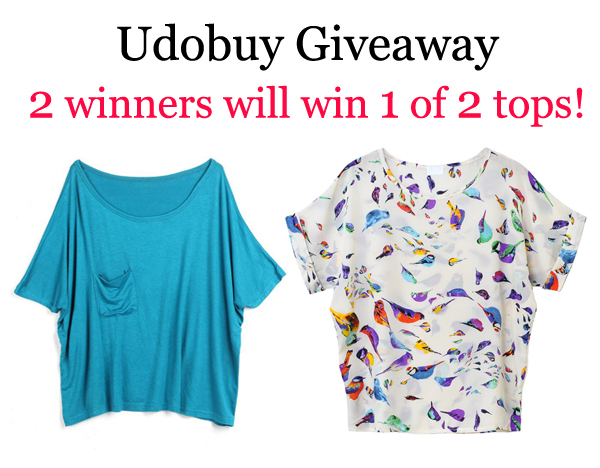 Wear and travel with Anna: Udobuy Giveaway - 2 winners will win 1 of 2 tops! Udobuy Giveaway - 2 winners will win 1 of 2 tops! Również zachęcam Was do wzięcia udziału w dwóch pozostałych konkursach! Also I encourage you to join my another contests! The right one I like! lovely tops! Thanks for this giveaway! It's a very nice giveweay. I really love it. Amazing give away dear <3 Are you joining my give away party as well? Another amazing giveaway. Wish everyone good luck!!! Me encanta la camiseta de los pájaraos, además parece que se puede combinar muy bien, y tiene aspecto de fresquita !!! Fajne topy. Uczestnikom życzę powodzenia. Hi , followed you on Bloglovin . 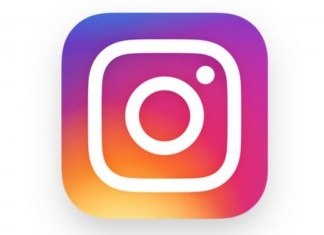 Please follow me back . Have participated in your giveaway too . El top azul me encanta, es muy lindo. What the cute top giveaway Ania, I wish everyone luck! What a lovely giveaway! The tops are so pretty! Love the printed one! 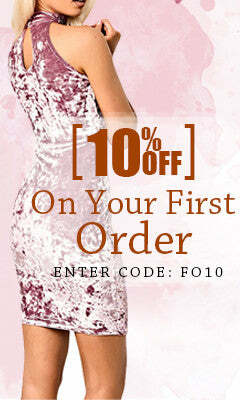 Great giveaway, love the tops!!!! A very great giveaway, as usual! Uwielbiam mnóstwo ubrań z tej strony!